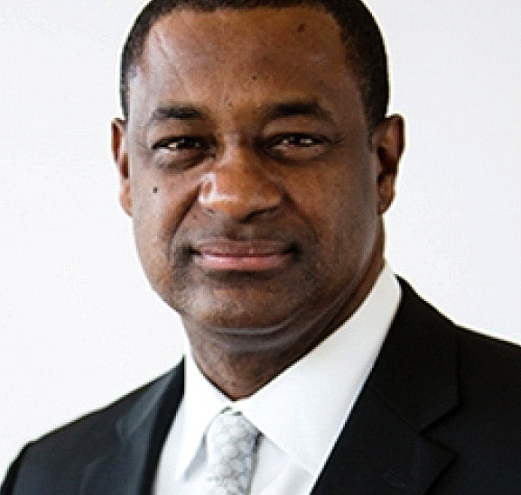 Home » General News » Disgraced former CONCACAF President and FIFA vice-president Caymanian Jeffrey Webb has had his sentencing delayed. Disgraced former CONCACAF President and FIFA vice-president Caymanian Jeffrey Webb has had his sentencing delayed. NEW YORK, CMC – For the eighth time, disgraced former CONCACAF president and FIFA vice-president Jeffrey Webb has had his sentencing delayed. The 54-year-old Webb pleaded guilty back in November 2015, to racketeering, wire fraud and money laundering conspiracies in the US-led crackdown on bribery and corruption in international football, and was due to be sentenced next month. He had been named in a 47-count indictment announced by the US Department of Justice, with Trinidadian Jack Warner – a former CONCACAF chief and long-serving FIFA vice-president – also included. Webb is also wanted by Cayman Islands authorities in connection with another matter. Local charges are pending against him for his role in the scandal involving the CarePay swipe card contract at the Health Services Authority. 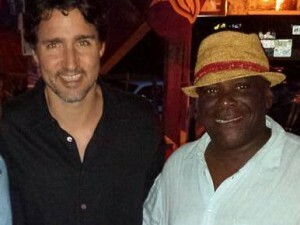 Webb and long-time friend and former CIFA treasurer, Canover Watson – who has already been convicted – are accused of pocketing millions of dollars in connection with that case. It’s not yet clear if US authorities will extradite him to the Cayman Islands to face the court on that matter.